Based in the North West JJ Nuttall are the leading specialists in flat roofing, felt roofing and general roof repairs for St. Helens. Although we are based in Liverpool we are more than happy to help those in need of a new roof or to repair their existing one in St. Helens. Is your roof looking a bit tired and one stormy night away from real damage? 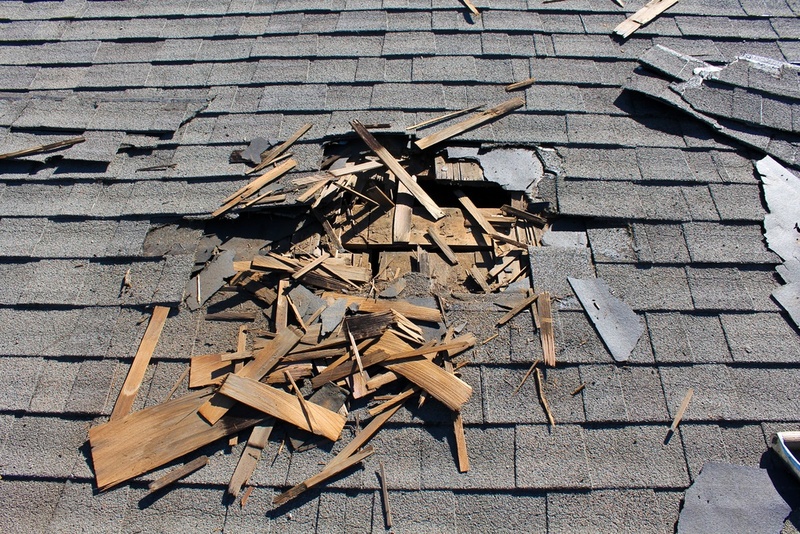 Has your roof already suffered damage and you need it repaired straight away? Give JJ Nuttall a call and we will see to your roof as soon as possible and provide you with a free estimate and recommendation. We can repair felt, flat, tile and slate roofs. Is your house leaking heat or under attack from damp and mould in St. Helens? Look nu further than JJ Nuttall roofing specialists to turn your house from cold to warm, cosy and energy saving. Our vapour barrier can be placed exactly where you house tends to get damp and attract mould and our loft insulation will help hold on the heat your house generates to save a fortune on utility bills. Don’t suffer with it, give JJ Nuttall a call for a free estimate and recommendation. Are you looking to upgrade the garage/extension or perhaps it needs an upgrade before the weather makes it worse? JJ Nuttall can help with roofing solutions for garages and extensions to make sure it’s weather proof and as economical as possible. If your garage or extension needs a roof look no further than JJ Nuttall. If your worried about the cost of flat roofing services in St. Helens then don’t worry – we offer free estimates and recommendations and our services are some of the cheapest in the market. With a free estimate you can find out how much the new roof or repair will be and not get stung by any hidden charges. That’s the promise JJ Nuttall makes to all of their customers. Interested? Give us a call today on 0151 222 5287 or 07910 501 344 or contact us online.